What Are Common Signs That You May Have an Abscessed or Infected Tooth? 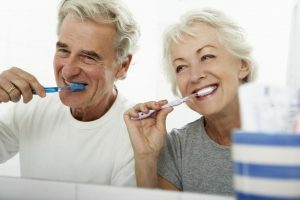 Paying close attention to your dental health is an essential part of taking care of your overall wellbeing. 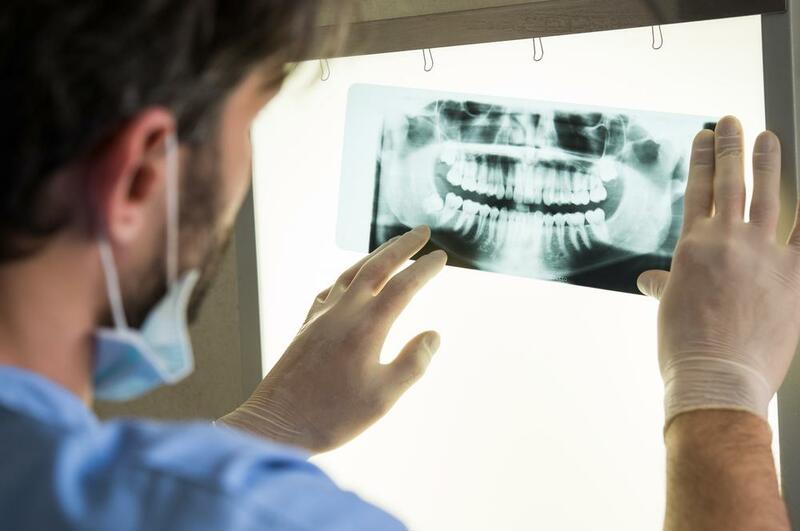 While many individuals allow it to fall by the wayside far too often, it is important to note that significant health complications can stem from infections in the mouth. 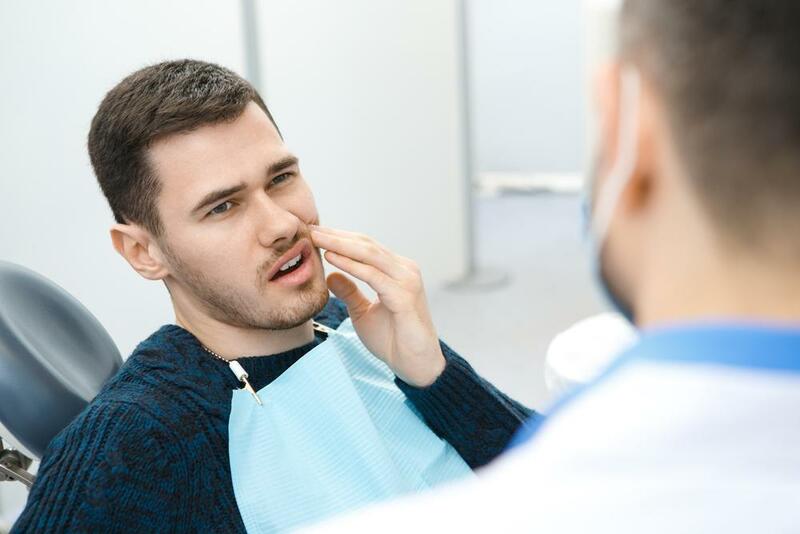 If you have developed an abscess, our experts at the Miami Cosmetic Dentist can help you find the best options for Tooth Infection Relief. Having Trouble Deciding on the Right Toothbrush? Here Are Some Helpful Guidelines! Look Your Best for the Holiday Season and Come in for a Professional Teeth Cleaning! With the holiday season in full swing, it is important to look your best for family and friends. It can be embarrassing to smile for a family photo only to see it later and notice your teeth are not as clean as they should be. 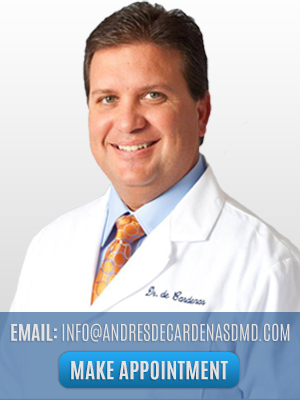 At the office of Dr. Andres de Cardenas, you can have a professional Teeth Stain Removal treatment that will make your smile look the best it ever has and increase your confidence! If you have disliked going to the dentist in the past, one visit to our office will make you want to come back. How Often Should You Have Your Teeth X-Rayed? Find out Now!